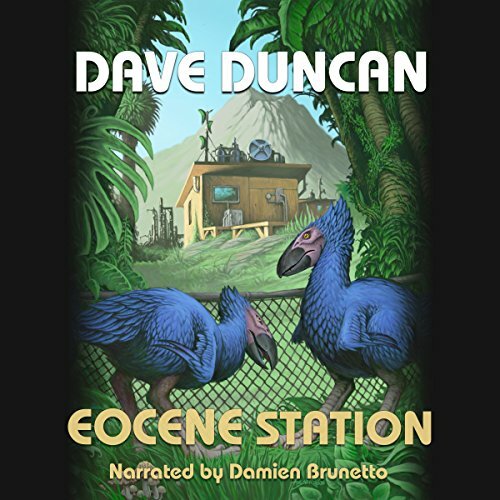 Showing results for "eocene station"
K. N. "Cannon" Ball and his superstar wife, Tempest, are running for their lives. Cannon has exposed a fraud so huge even heads of government are implicated and determined to keep Cannon from ever testifying. Nowhere is safe, so they step out of time to a research station 50 million years in the past. The dinosaurs died out eons ago and there aren't any people around, so they ought to be safe then, right? Wrong, very wrong!